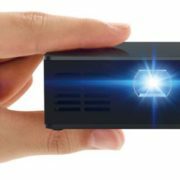 Barco introduced a whole new range of laser projectors, the XDL at InfoComm 2018. 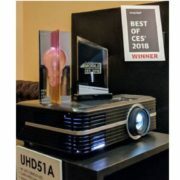 The event is one of the AV industry’s main tradeshows that recently got concluded in Las Vegas. 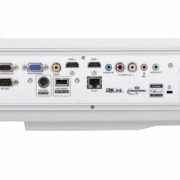 Designed specifically for very large venues and events, the XDL is powerful, offering stunning Rec. 2020 color, super-crisp images, remarkable contrast and native 4K resolution up to 120Hz. The current market trend is clearly moving towards creating higher impact experiences. To deliver that result, professionals demand increased color performance and contrast. 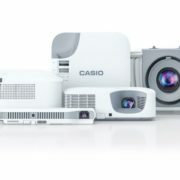 The XDL series offers unparalleled brightness compared with other laser projectors – up to massive 75k lumens – that provide images with extraordinary colors from a single unit. So professionals can play with bigger screens resulting in higher impact experiences while removing complexity from installations. When it comes to TCO, the XDL is a smart investment. Companies that already own Barco XLD+ lenses will be able to reuse them on the XDL projectors. Leveraging a laser light source, image flicker and lamp-related costs and maintenance (such as lamp replacements) are eliminated. 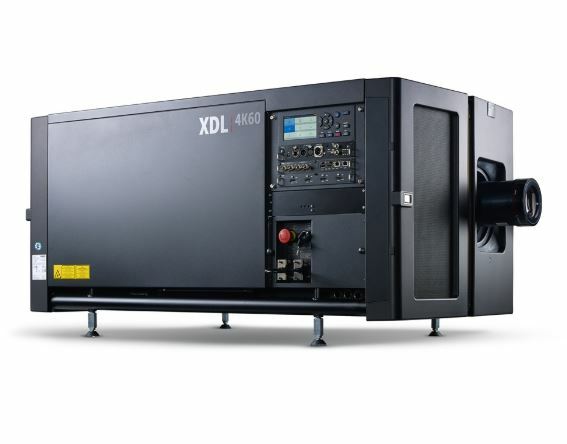 Compared to xenon projectors, the XDLs also consume 40% less power and ensure minimum downtime. The XDL input is already 8K-ready which makes it a future-proof investment.